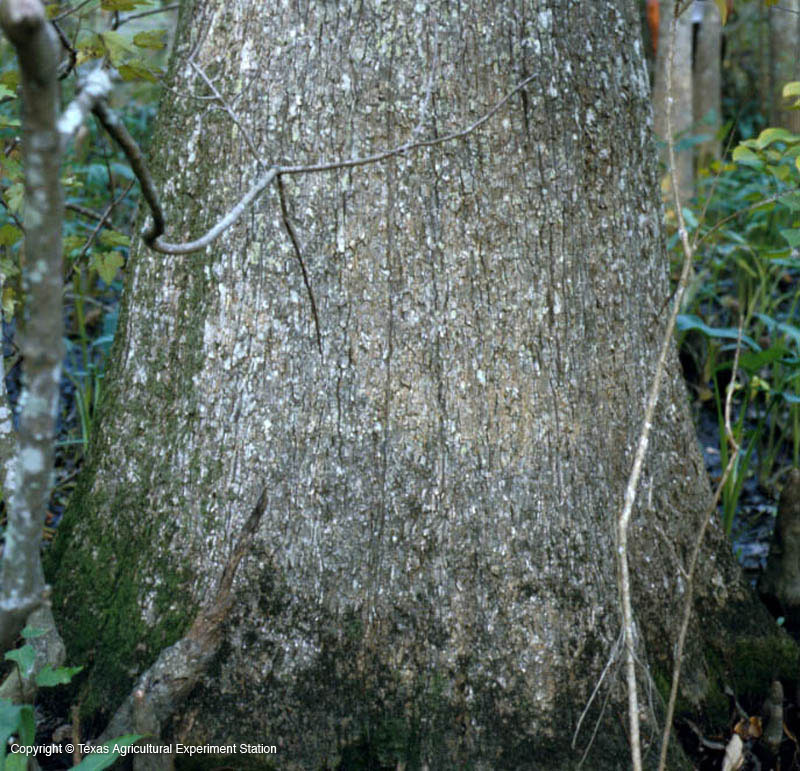 Water tupelo is found on rich, swampy flats with silty clay to clay bottom soils in southeast Texas. It is a true swamp plant, found on sites that are periodically under water. It has larger leaves than black gum, 5 to 10 inches long and long-pointed, and also larger fruit. 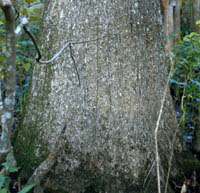 The trunk flares at the base and its shallow root system is wide- spreading, stabilizing the tree in its aquatic habitat.